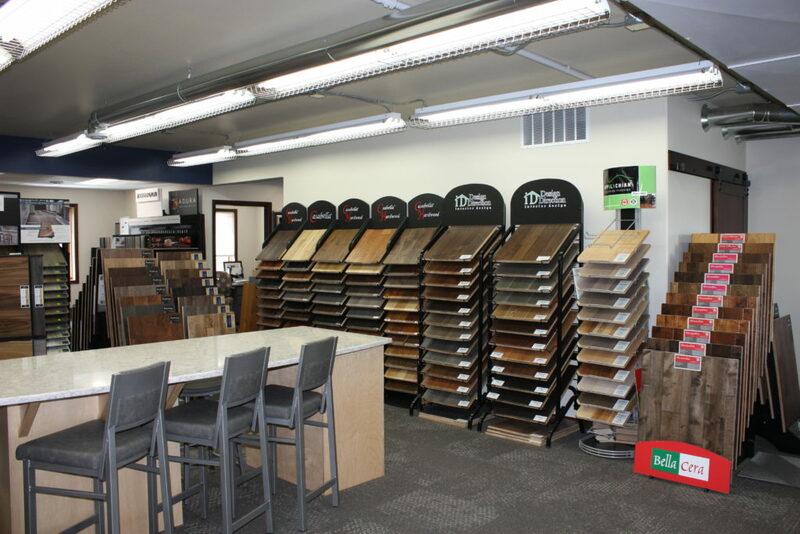 Our retail showroom offers a wide selection of floor covering products, from hardwood, ceramic tile, and carpeting to window coverings, such as blinds, custom draperies, and custom bedding. We also partner with a great team of professional installers to complete your project. 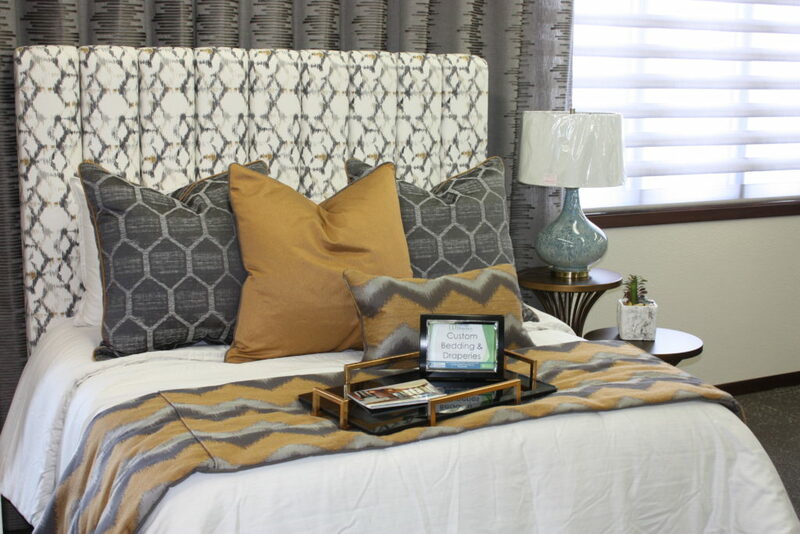 Along with our flooring and window covering, we offer interior design services, space planning, and finish selections for new construction, remodeling, and redecorating projects.